← first real stacking success! That is: with NO horiztonal or vertical flip selected. 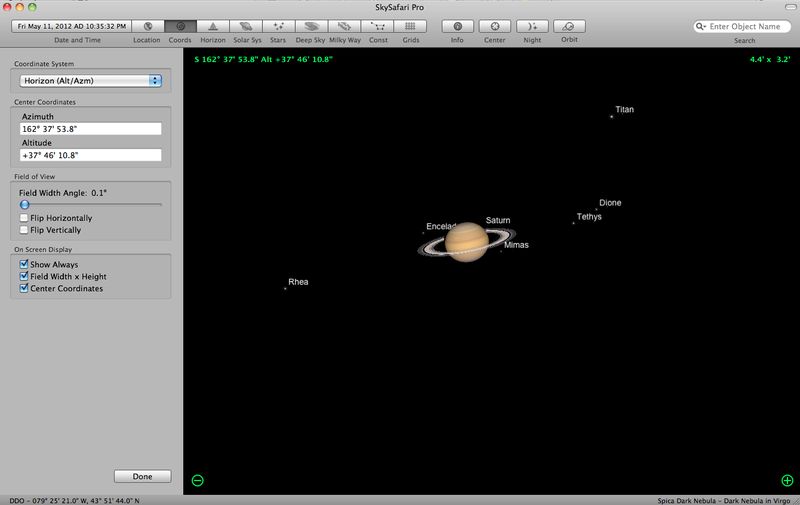 Here is an image from my D7000 on May 11, 2012. 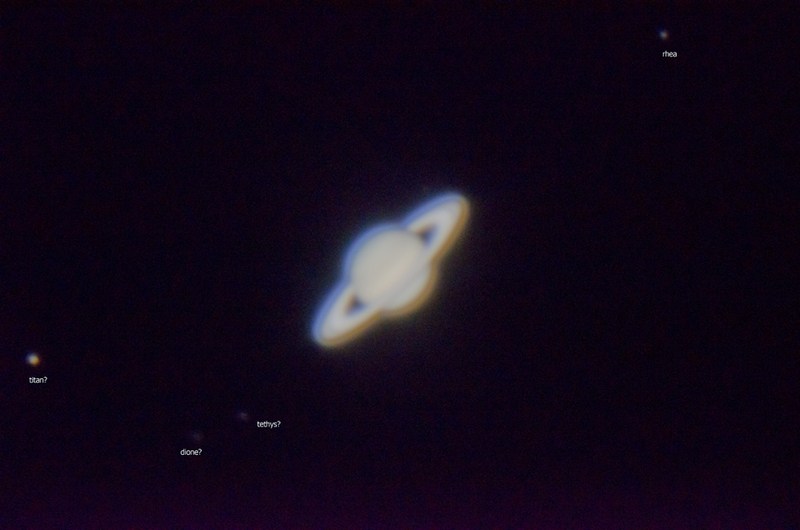 The only modification I have made is in the exposure settings, to reveal the moons, and to label them. 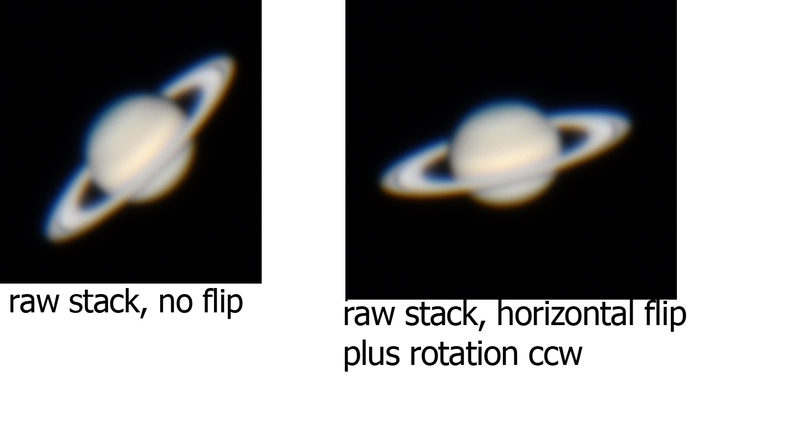 from dSLR, no flipping or inverting, just levels and moon labels. 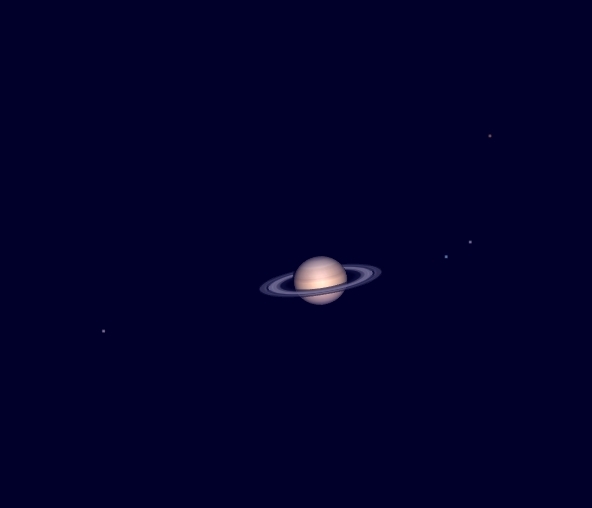 D700, flipped Horizontally, and rotated, in Pshop, shot on DDO scope with mirrors bouncing the light out of a side visual exit of the scope. 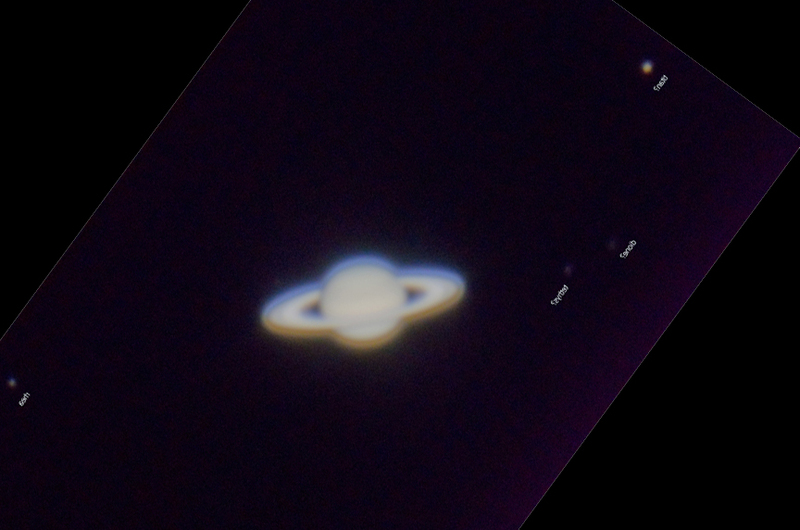 Okay: so with this setup at the DDO [prime dSLR connection, mirrors bouncing the light out the side of the scope], all I need to do to orient the image is a horizontal flip.